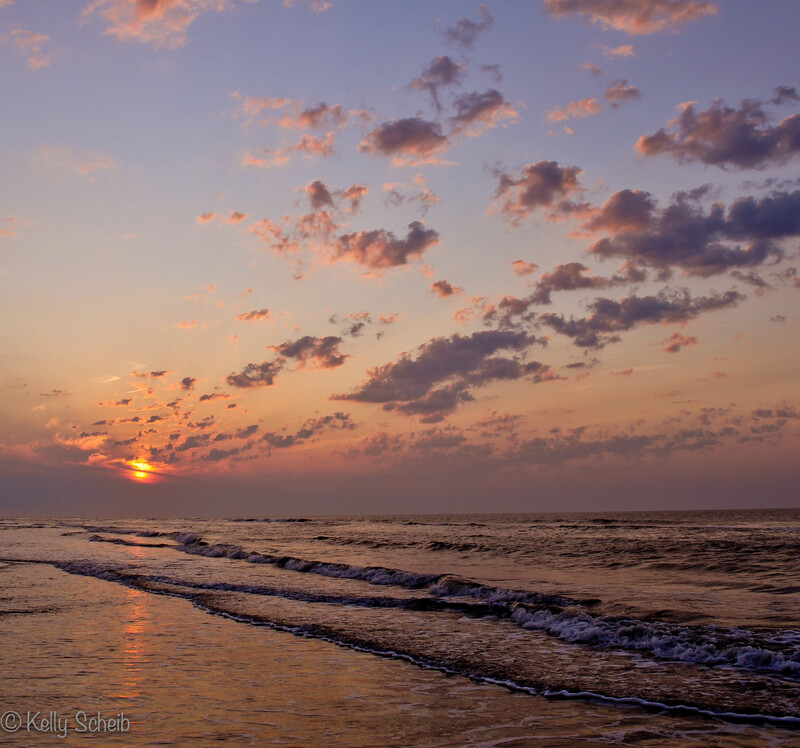 The Jersey Shore at sunrise. Definitely, worthy of an early morning. Love this coaster on the Wildwood boardwalk, the Great White. It is an awesome, scary wooden coaster, but from this distance, it is a gorgeous silhouette! Memorial Day weekend can’t come soon enough! Rocks lit up by the rising sun! Sunrises and sunsets are always beautiful, but I always like to turn around. See what the light is doing to the area around me. Something will be lit up enough to catch your eye, even a rock! 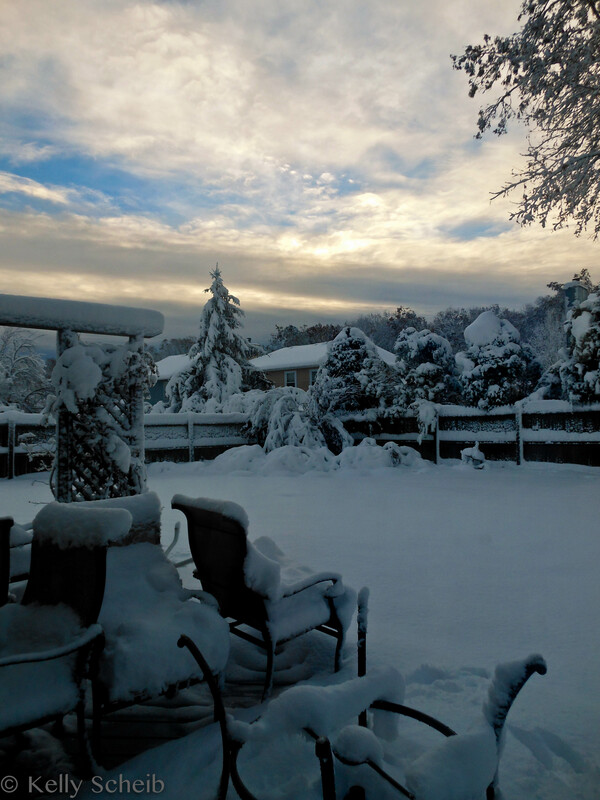 Winter storm, Athena, barreled through New Jersey and the Northeast this week. More power outages, downed trees, winds, and this time SNOW.. about 7 inches to be exact. Its been a crazy 2 weeks here in NJ. Fingers crossed that this isn’t a preview of how rough our winter will be! 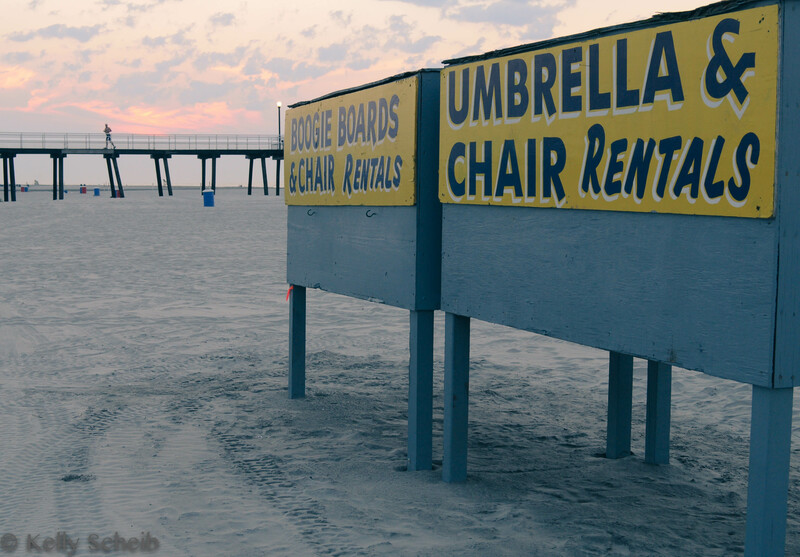 Took this one during sunrise down in Wildwood Crest, NJ. 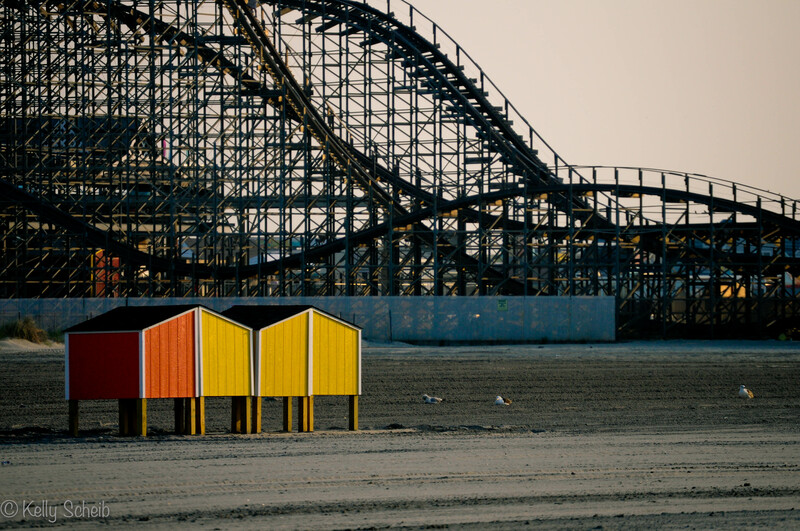 This is another shot from my early morning walk in Wildwood, NJ. I didn’t realize how many shots I took, until I started doing some processing in Lightroom! This is a shot I really like. The water running up onto the beach wasn’t very interesting and didn’t add much to the image. So, I cropped it a bit to focus more on the angle of the sun rays. I love the line of highlighted clouds. My eyes were drawn to those clouds immediately! What do you think? 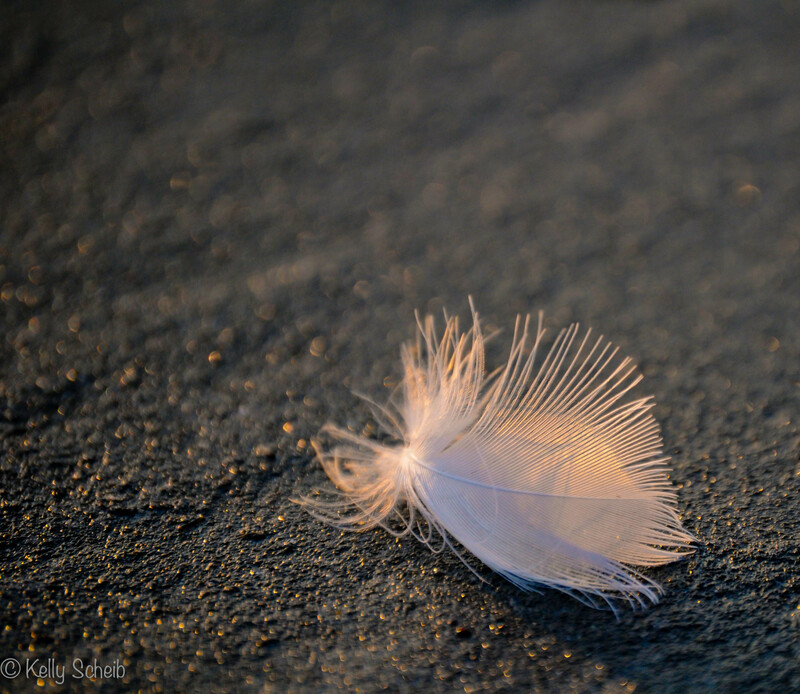 This pure white feather is beautiful when bathed in the glow of the sunrise. Unfortunately, it has a mind of its own! It was a bit camera shy, flying up into the air just at the wrong time. I thought I was going to miss this moment when the sun shows off the texture and the highlights. Luckily it sat still just long enough! 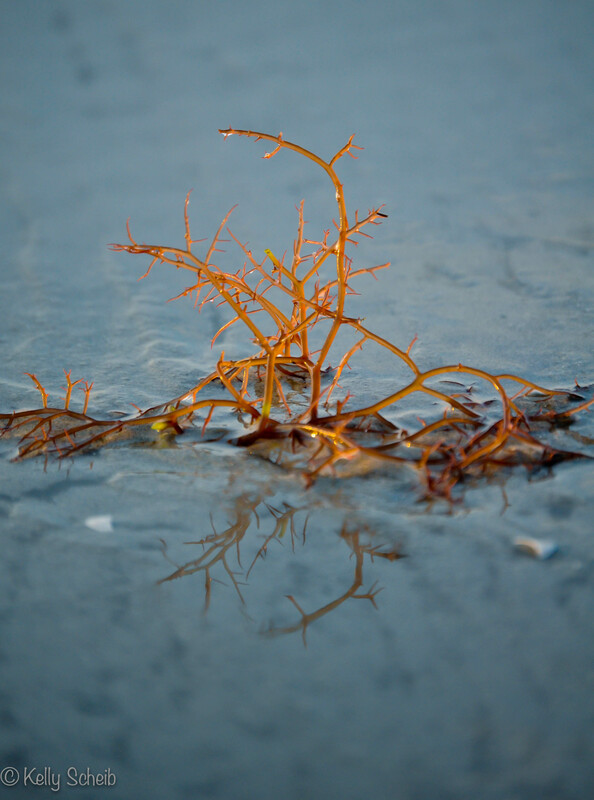 This small piece of algae washed up during the sunrise and brought back so many memories! Funny, cause it just looks like a slimy little “tree” sticking up from the sand. I took a Phycology class in college. Everything you ever wanted to know about the biology of algae and seaweed! I was a marine biology major at the time, so it made sense to take the class about what many marine animals would be eating…turns out it was a tough class (and kind of boring, sorry Dr.Liddle !). There are more types of algae than I ever imagined !! Unfortunately, out of sight out of mind, and I don’t know what type this is, but it made for an interesting little reflection shot! 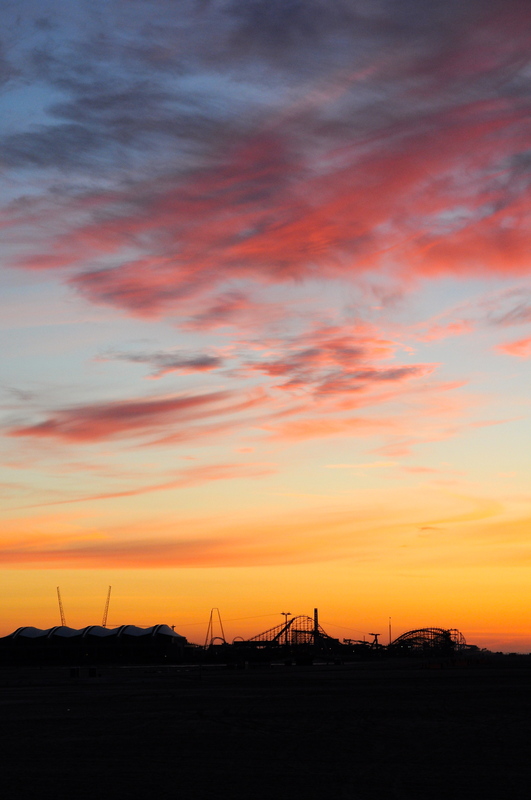 It is amazing how quickly the light changes while watching a sunrise or sunset. Here I was trying to take advantage of the last of the beautiful side lighting.. I like how the coaster and the pop of color from the storage units are highlighted. I also find myself staring at the coaster track.. lots of motion! Let me know what you think! !